This heavy-duty, combination low wear truck pintle prohibits damage to the tow ball when towing with a 75mm ring coupling. 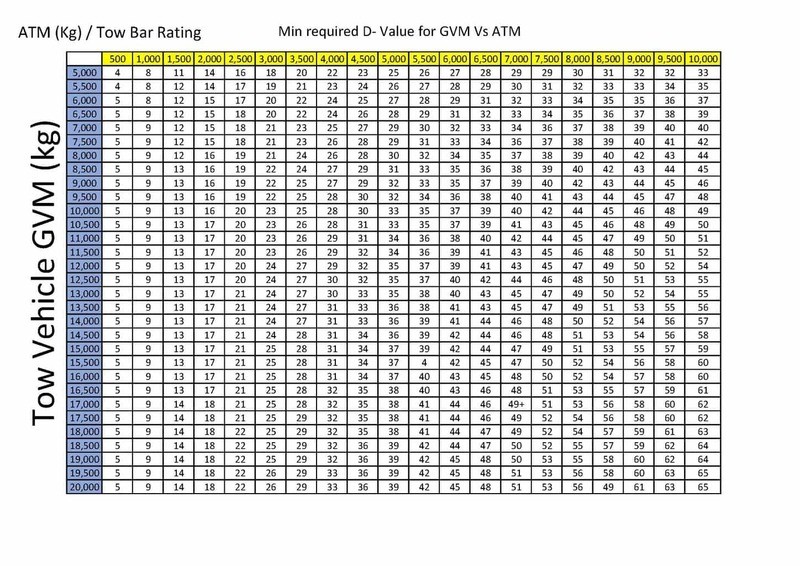 Select the correct pintle from our D-Value sheet. Example, kN of Pintle Hook correctly matches your vehicle and trailer. Some pintles are loose fitting, create noise and wear. The measurement of inside the ring part of the pintle hook is 41.5mm at the entry and 45.5mm when at rest inside the pintle hook and locked. Suits standard four-hole pintle hook mounts – 85mm x 45mm. Includes 4 x high tensile bolts and nuts. 3″ Ring is the internal ID. Safety is the most significant issue concerning the pintle hitch and receiver. If you have experienced wear to your tow ball from pulling consistently with a ring coupling, then this pintle hook will suit you. The success of this design is in the casting. The ring coupler cannot get close to the ball to cause wear. The ring pulls on a higher rated surface in the casting and creates no noise from wear or slack. 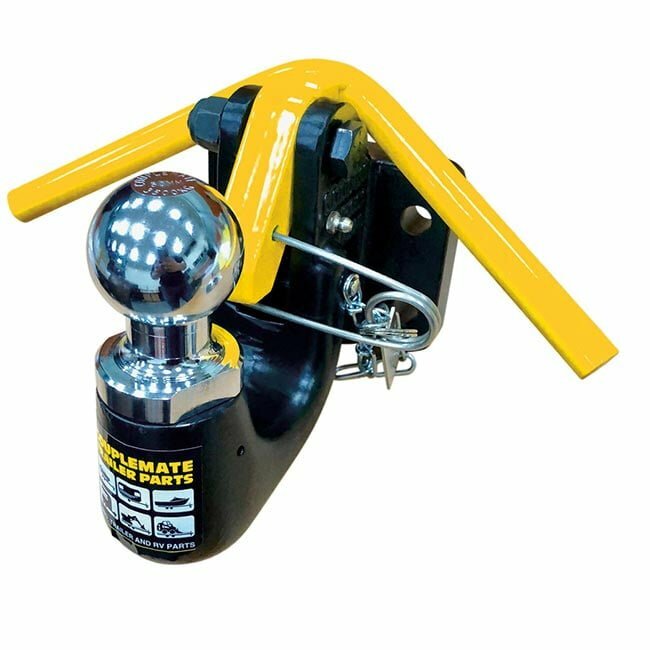 How does my pintle hook work and how do I set up my trailer for the best towing results? Click here. The CM532 low wear truck pintle coupler is sure to gain popularity quickly due to its cost-saving and safety catch features. Replacement high tensile pintle hook bolts can be found here. When you purchase from Couplemate Trailer Parts, your CRN identification number for this product is written on your Invoice. The CRN on the approval letter will be the same CRN on your Invoice. Note: Tow Ball breakages are caused by backing the tow vehicle (tow bar) into the coupling. This action causes hairline fractures over a long period eventually resulting in tow ball breakage; Tow balls tested to 8.5t without damage or deformation greater than 22mm comply with Australian Standards. Altered driving habits so as not to cause the tow ball to hit the coupling when reversing.